Mother In-Law Quarters. Cul-De-Sac, Paved Road, Wooded. 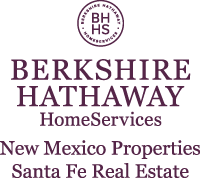 I am interested in 16 Paseo De Paz, Tijeras, NM 87059. Sign up for Inside AccessTM to view recent sales near 16 Paseo De Paz.